As we close out the third year of full-time work at Experience Israel Now, it’s obvious that the sky’s the limit for 2019. And, yes, you can take that literally! Our first trip to collect drone footage of biblical sites in Israel was easily the highlight of 2018. The stunning footage, including the dramatic shot in this photo of Wadi Qelt with Jericho in the distance, has taken our EIN presentations to a brand-new level. That’s part of the reasons our virtual-tour presentations continue to be so successful. After three years, attendance at our presentations has passed 41,000! 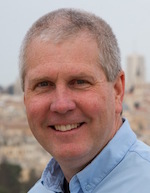 There’s simply nothing like Experience Israel Now, a ministry dedicated to bringing the life-changing lessons from the land of the Bible to audiences everywhere. 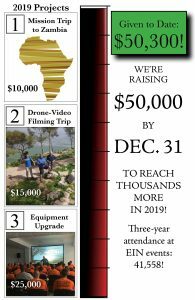 As long as only one percent of church attenders are able to visit Israel, EIN will keep bringing amazing lessons and 4K video to the 99 percent who can’t make the trip. 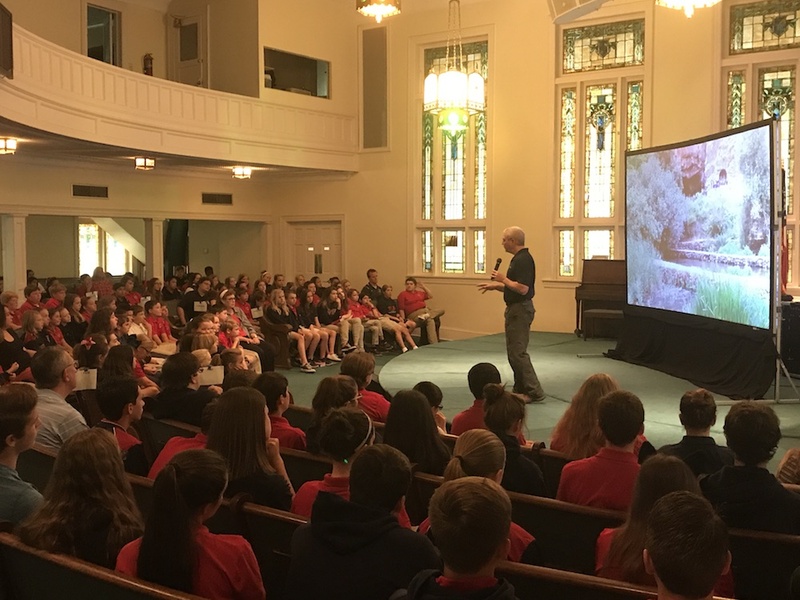 In every school, church, business, prison and orphanage we visit, people of all ages are transfixed by the images that bring the Bible to life. Little wonder why two thirds of the people answering our anonymous surveys say they are “seriously considering” taking a specific action step as a result of what they’d just seen. In other words, lives are being changed! Our next goal? We want to begin training pastors and Bible study leaders to use images from Israel and other lands of the Bible in their own teaching. Only the Bible has geographic evidence for the historic truth contained in its ancient pages. People believe what they see. And we live in an age when any person, anywhere can see that the thousands of geographic details in the Bible are always right where they’re supposed to be. This is rock-solid evidence of the Bible’s historic reliability. No other religious text in the world can make that claim! Who knew that our first opportunity to train pastors would come not in technology-rich America … but in Zambia? Pastor Andy Cook and his wife Melody have been invited to visit a seminary in South Africa in July 2019. Pastor Andy will teach a class focusing on biblical geography and train pastors how to effectively use some brand-new projectors in their churches. Melody will work in an eye clinic during the two-week trip. Such a trip, of course, comes at a cost. That’s why the 2019 African mission trip stands at the top of our list of goals for the coming year. We’d also like to return to Israel for more great drone footage of biblical sites. Professional drone pilot Chris Dunn and IMB photographer William Haun are ready to make a return trip with Pastor Andy in March. They’ll also be recording new videos for the Friends of Israel, an international ministry that could help EIN reach tens of thousands of people in a very short period of time. 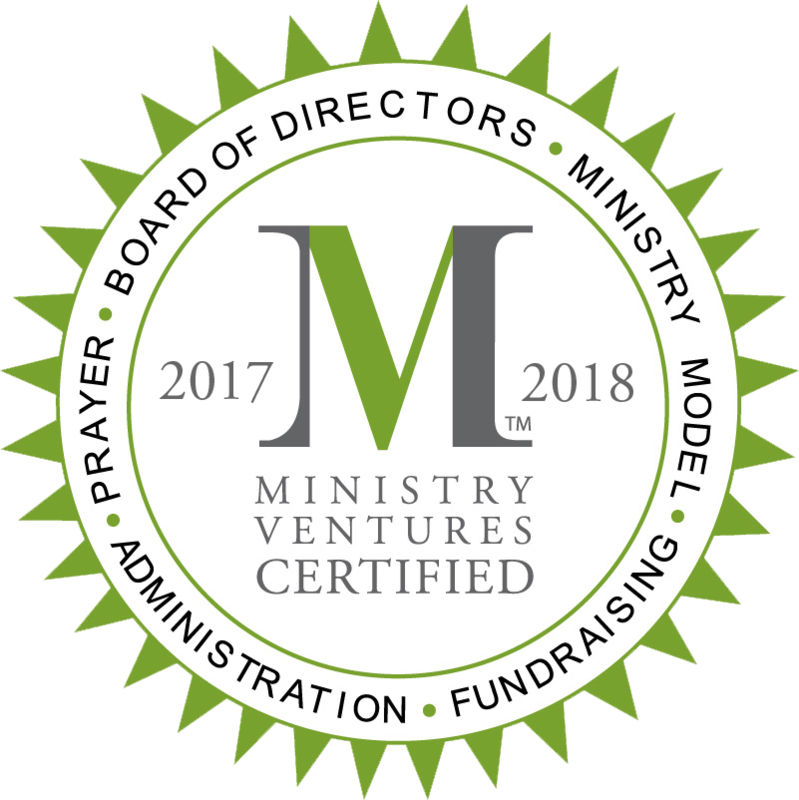 The Friends of Israel has never made such an offer to an outside ministry before! And after seven years of use, some of our equipment is showing some real wear and tear. In the meantime, laser projection technology has completely transformed projection equipment. Therefore, we’re hoping to upgrade some equipment in 2019, as long as there are funds available. Most of our presentations are in auditoriums where ambient light affects our presentations. A projector using laser technology can help us combat existing light in church worship centers, school gyms or prison lunchrooms. This is why we’re asking our supporters to help us raise $50,000 by December 31 in our annual end-of-the-year campaign. Last year, more than $36,000 arrived in the last weeks of 2018. We are so thankful for the incredible generosity of God’s people. Together, we’re changing the world!